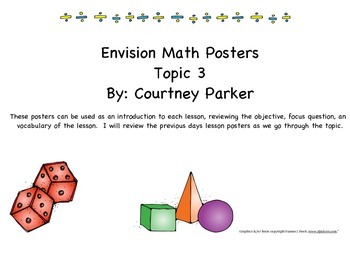 These posters are to be used in conjunction with the Envision math series. 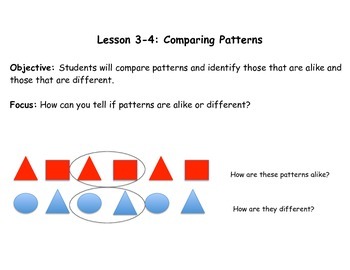 I review the daily lesson objective and focus question with students as well as introducing new vocabulary and a visual representation of the lesson focus. These posters are a great, quick reference point, keeping both student and teacher focused on the objective of the day. 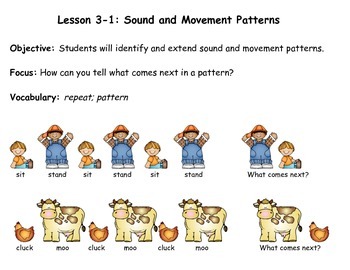 They are a great way to review the previous days lesson, objective, and focus as well.